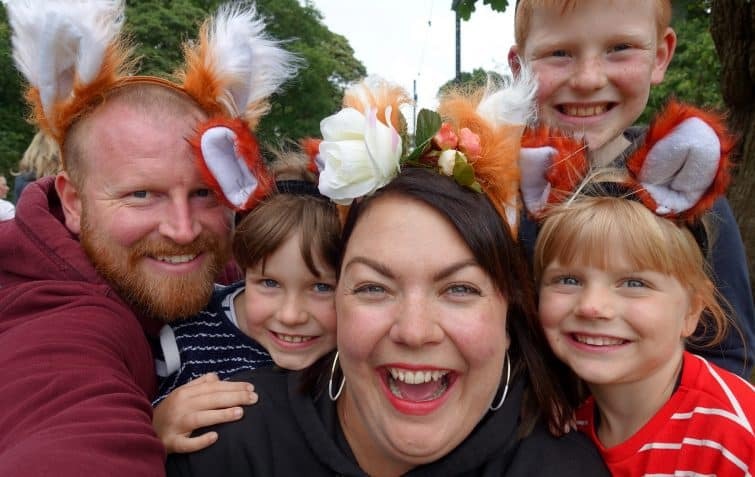 If you’re looking for slightly random but entirely magical family fun with theatre, live music, pillow fights and fancy dress then you won’t go far wrong with Just So Festival. 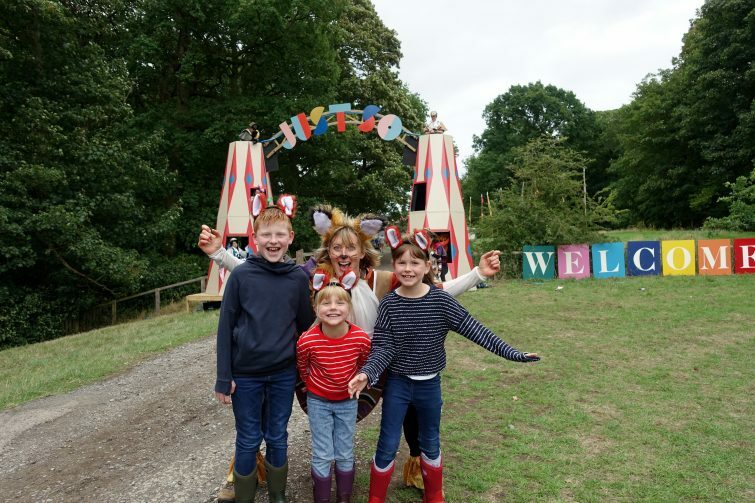 Tickets start from £20 for one day child ticket and £45 for an adult day ticket – but there’s so much to do that camping is highly recommended! 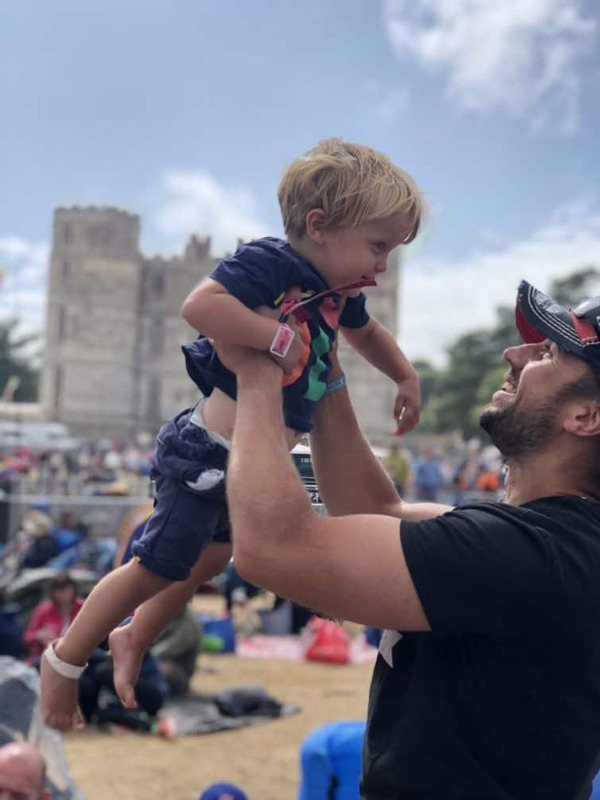 Camp Bestival has long been on my list of family friendly festivals to visit but it always seems to fall on an awkward weekend for us. I love the idea of the annual camp theme and so much live music to introduce the children to. It always looks to be so full of fun and a really giddy atmosphere! Tickets start from £30 for weekend child ticket (aged 5 to 9) and £170 for an adult weekend ticket – but these prices will increase as the date gets nearer and the first tier tickets sell out! 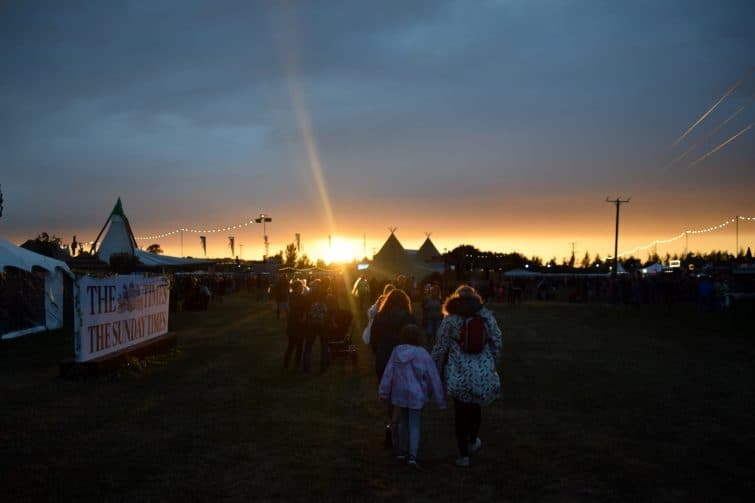 The Big Feastival takes place on Alex James’ farm in the Cotswolds each August and offers a full family programme mixed in with plenty of food, boutique bars and music. 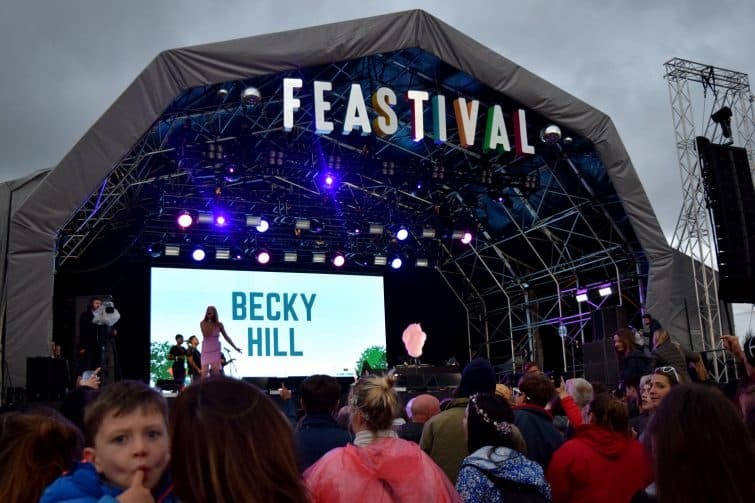 Dave and I attended this year for the first time and felt that The Big Feastival was a good step between family festivals like Just So Festival and the music festivals of our youth. 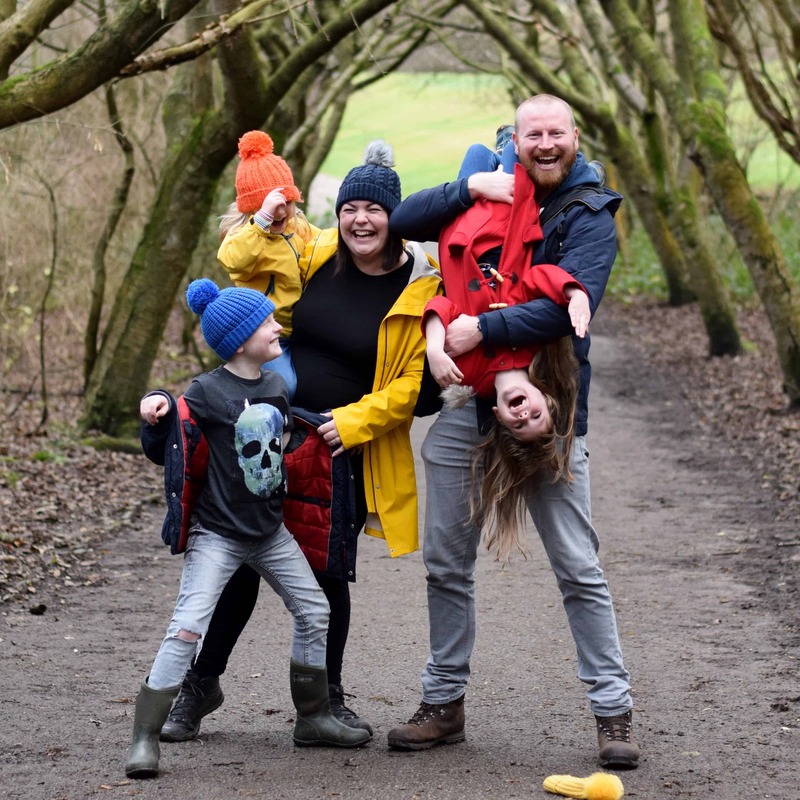 We didn’t feel remotely out of place attending the festival without kids, but equally this is very much a family friendly festival and one we’d like to take our children to – though perhaps another year or so down the line. 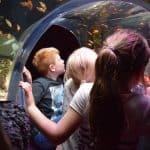 Tickets start at £84.50 for an adult day ticket with up to two free children’s tickets (under 12s) or £189.50 for an adult weekend ticket and £47.25 for children’s weekend tickets. 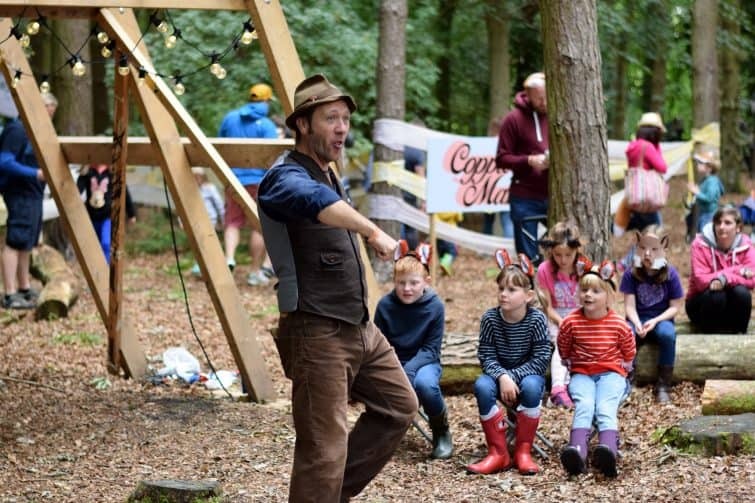 Hitting it’s 10th anniversary, Deer Shed is a family friendly festival packed with music, arts and science – one we’ve been meaning to go to for the last couple of years but it always seems to clash with something for us! 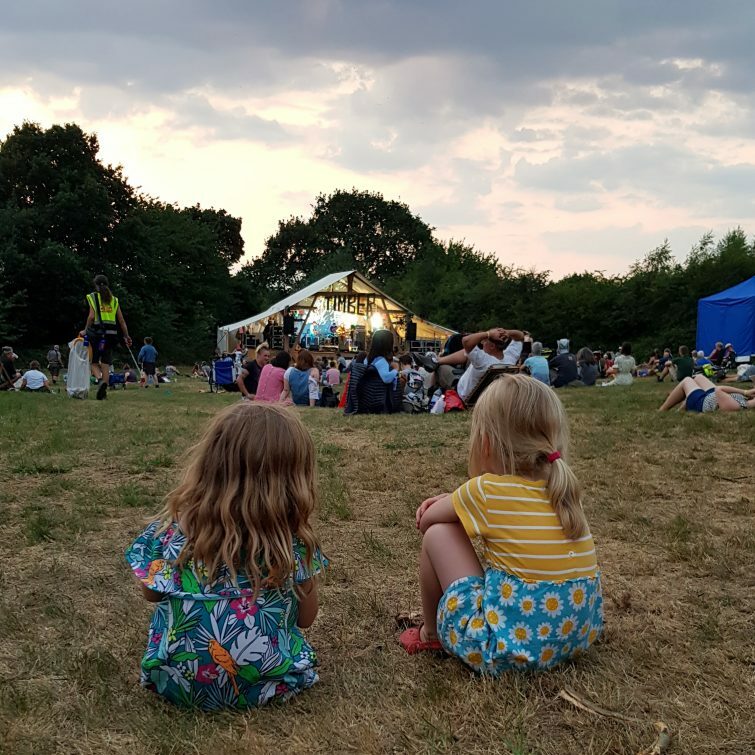 We were particularly impressed to hear that in 2018 they began to take steps to eradicate single use plastic from the festival by banning the sale of plastic bottles and straws on site – well done loves! 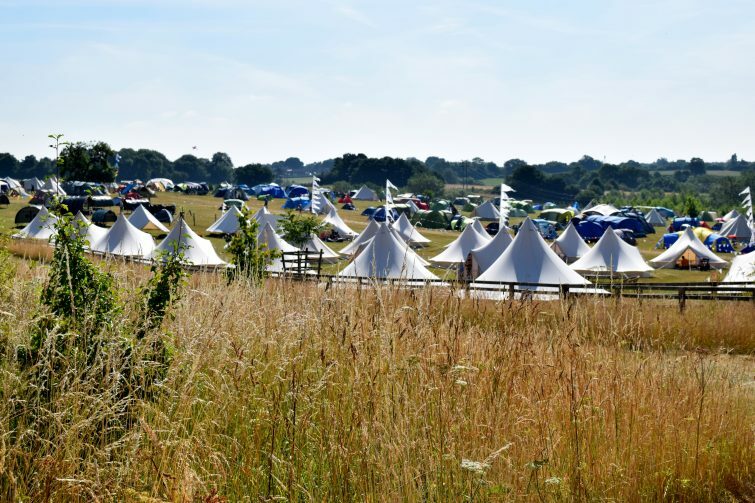 Tickets start at £115 for an early bird adult weekend ticket with camping with children’s prices tiered according to age. Again, tickets will be come more expensive the closer you get to the event so if you do want to go, consider purchasing early when these go on sale on 6th September. 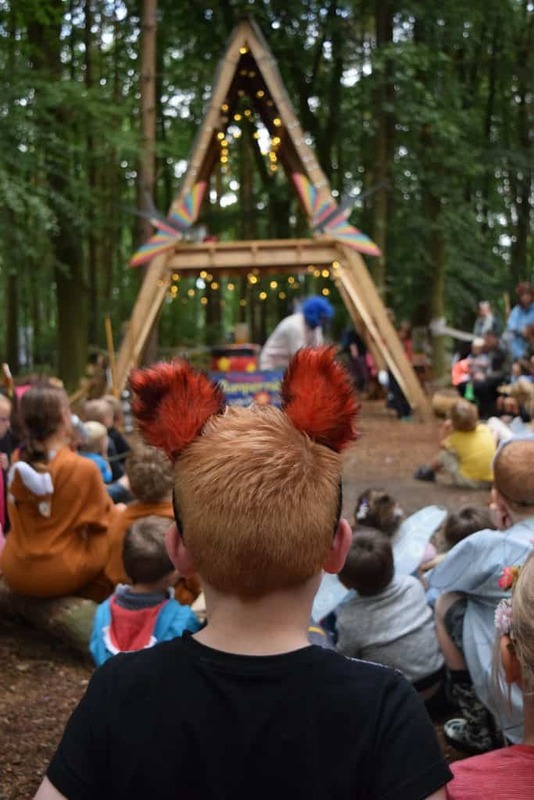 New to the festival scene in 2018, Timber Festival offers something a little bit different with a focus on forests, environmental awareness and sustainability – this is one of the grown ups as well as the kids! After an impressive first year. we can’t wait to see what they have to offer in 2019! 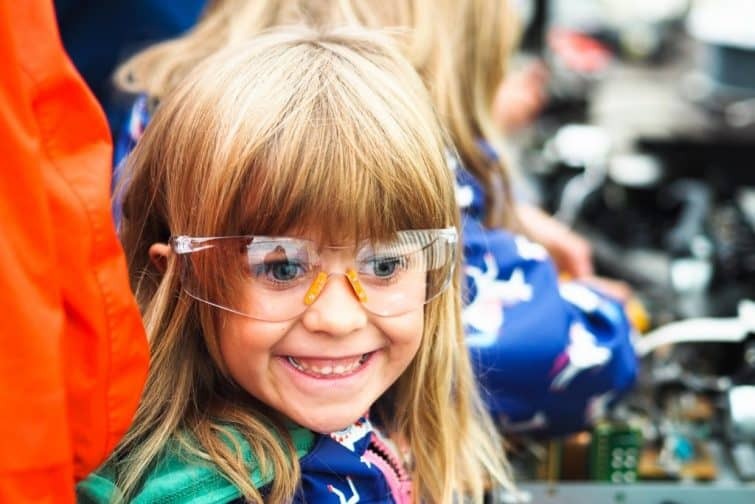 Tickets start at £5 for a child’s super early bird Friday ticket or £15 for an adult’s super early bird Friday ticket with super early bird weekend tickets coming in at £90 for adults – our advice is to book early before the prices go up! 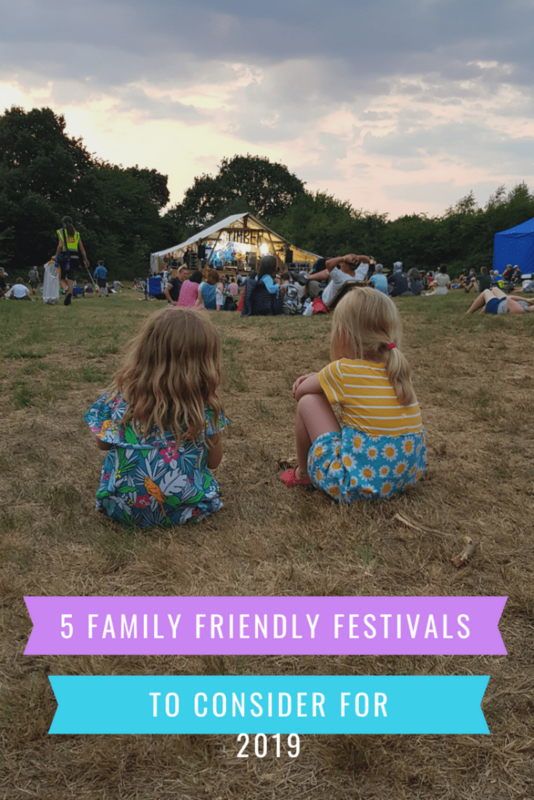 Have you got a favourite family friendly festival that I’ve missed? Which one’s top of your list for 2019? 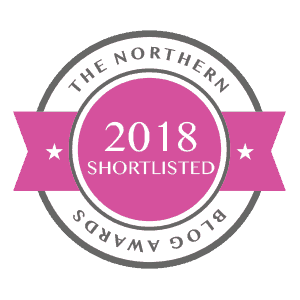 Next Post Summer 2018 – We survived! 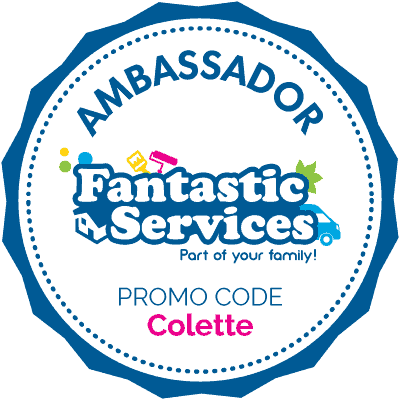 We’ve never been to a family festival but it sounds like you had a great Summer going to some! 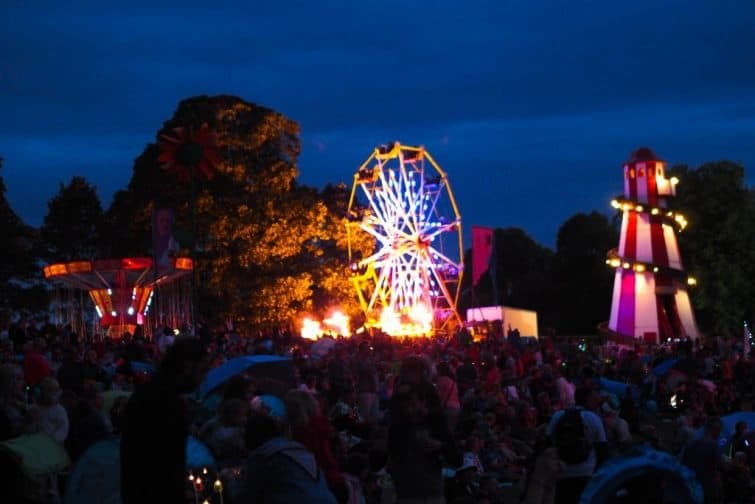 We are super lucky these amazing family festivals exist. They are so jam-packed with stuff to do, and so safe, clean and friendly. 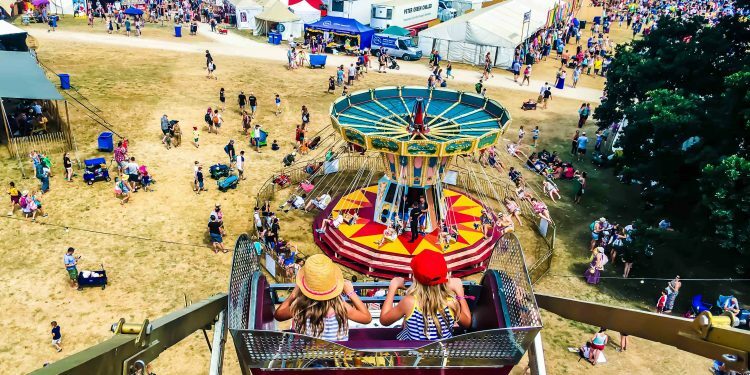 The well-known and large scale music/arts festivals seem less like something you’d want to take children to each year, definitely very different to 16 years ago when my.kids first came with us to Glastonbury. The state of Leeds and Reading afterwards makes me horrified. 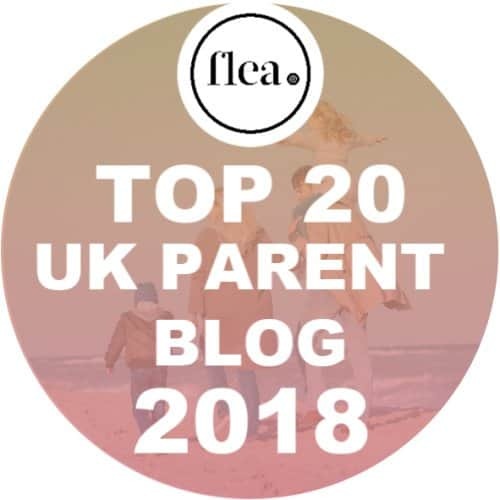 Gosh yes – when I used to go to Leeds Festival I used to think about how cool it would be to take the kids, I don’t think I’d take them now – maybe just for a day rather than camping. We’re hoping to do Deer Shed this year. We’ve had to turn down a couple of invites to festivals already as they clash with holidays.